Just like we reported yesterday, Facebook filed an amendment to its S-1 early on Tuesday morning, upping its estimated share price range to an estimated $34 to $38. That brings the company’s highest valuation to just above $100 billion. In all, Facebook will offer upward of 388 million shares — which includes an additional 50.6 million shares added Tuesday — raising $14.7 billion in the IPO. Facebook also notes that while the company expected its recent acquisition of Instagram to close by the end of the second quarter, it now hopes to close the deal by the end of 2012. 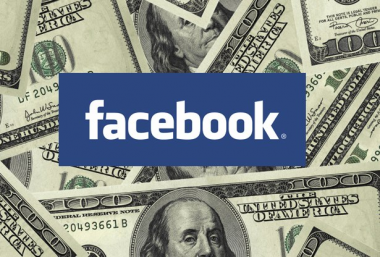 As reported last week by the Financial Times, the FTC launched a routine investigation looking into the acquisition, which would most likely delay the deal until well after Facebook’s initial estimated time frame. Expect the official pricing to occur this Thursday, according to our sources, with $FB to debut on the Nasdaq exchange this Friday.